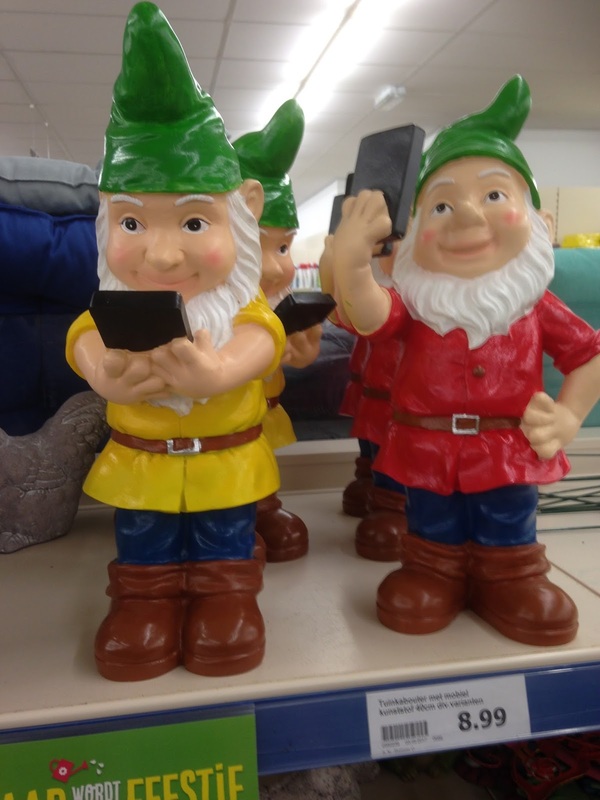 ... if even garden gnomes are sporting smartphones! How do you like these garden gnomes? I have never seen a garden gnome with a cell phone. That's a funny find! Thanks for sharing it with us at the #HomeMattersParty this week.